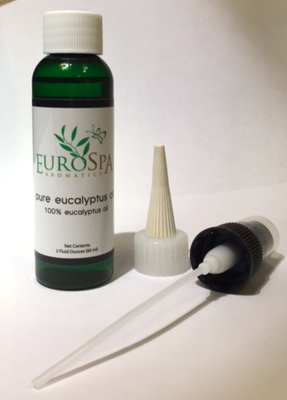 Eurospa Eucalyptus Oil Uses: Dreading the Holidays? Here Are Some Tips to Help You Enjoy Them & Recover! 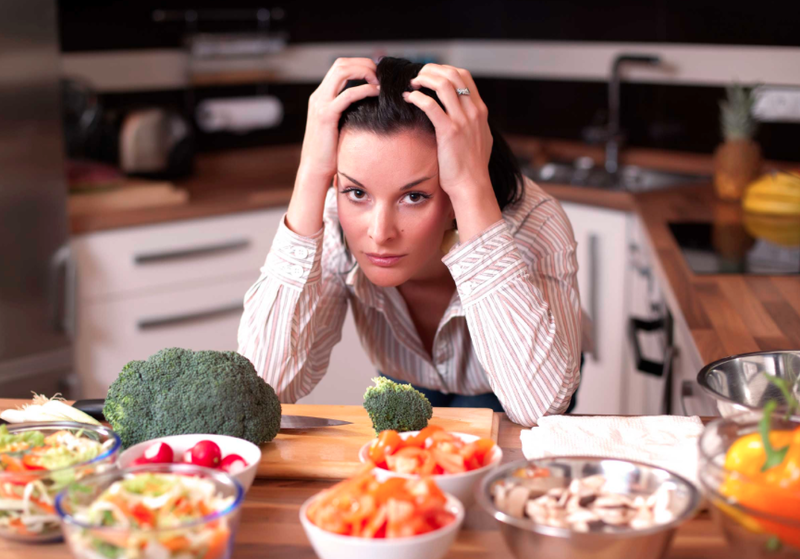 Dreading the Holidays? Here Are Some Tips to Help You Enjoy Them & Recover! Being around family isn’t easy. Some people love it, some people hate it and others just do it because they’re supposed to. If it’s a torture to you, we want to give you an idea for recovering from it that you’ll love. And if you’d like to enjoy it, we’ve got some tips to share there too. Remember the truth: This time is temporary and this is your family. You didn’t choose them, but here they are. Love the good inside them and don’t waste your time arguing. You’re not likely to change anyone’s opinions so don’t bother. If they need to think or act differently that’s their own growth to go through. They’ll grow much faster if you sit back and love them. Simple Conversation: Avoid talking about major issues, family grudges, politics and personal choices. Talk about simple things like music, the books you’re reading, family vacations or the latest movies. And if the complex topics arise, refer to the last point. Don’t waste your time trying to prove something to anyone. It’s always a dead end or painful experience. Find Kindness: Look for ways to be kind. Compliment people. Listen carefully and attentively to the other person. (If you’re not bothering to argue or convince them of anything, this should be easy to do, and good practice for your communication skills!) Take it further and look for opportunities to tell people why you appreciate them and what you admire about them. This is sure to uplevel the mood in the air. Recover: It’s no easy task handling family. When you’re done, you want to go home, fall on the couch and put your feet up. So do it. But upgrade the experience. All that effort and conversation (and avoiding arguments) can make you tense and tired. 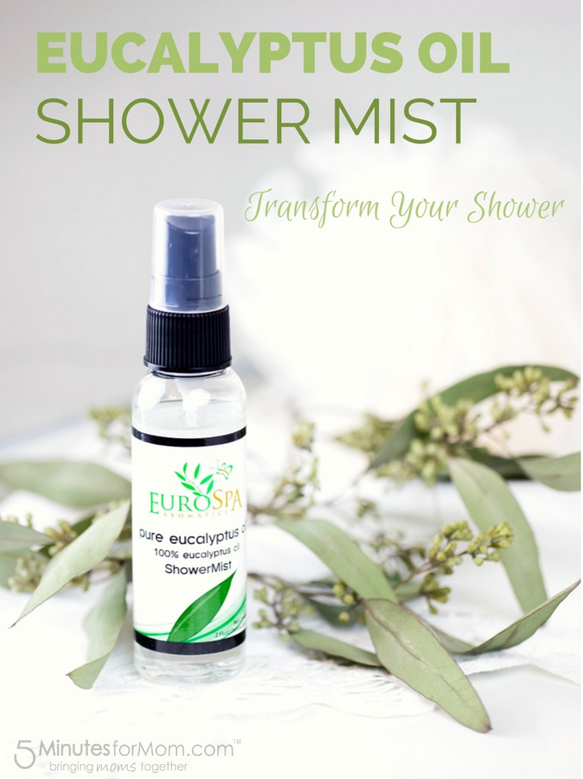 So make sure you have a couple bottles of Eurospa’s Eucalyptus Oil Shower Mist, because this will calm your muscles, nerves and mood down so fast. Run a hot shower and spritz a couple sprays into the steam. Get in and just stand there. Breathe. Aromatherapy at this level will work wonders for you. And when you’re done - relax. Put on a movie, read a book or go to bed. You’ve done well. The holidays are a perfect time for us to be better people. It’s not easy and definitely takes practice, but you can do it. And when you’re done exercising this muscle, you get sweet relief. 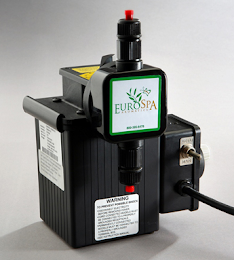 From all of us at Eurospa, have a beautiful holiday.